Pinnacle Travel Services Pte Ltd has been in business since 1996. Over the years, we grow rapidly with expanding customer base, most of whom are regular customers and referral customers. We provide personalize comprehensive travel services, with competitive pricing through our vast networks and contacts evolved. We believe that our innovative automated operation system facilitates your travel arrangements efficiently. At Pinnacle Travel, it is our joy and satisfaction to serve our customers, surpass expectation and meet your travel needs every day at work! Our business philosophy is to provide gratifying cost saving and most effective services on each and every traveling need of all our valued customers. 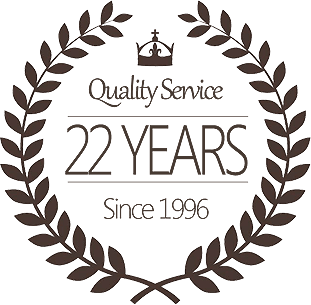 We strive to achieve professionalism and customer satisfaction by providing full customer service through personalized service and cutting-edge technology. We are proud of the fact that Pinnacle Travel Services Pte Ltd has a team of experienced personnel, local as well as foreign. This team is considered to be the Company's main asset, most of whom have years of hands-on experience. They are delightful, enthusiastic, devoted to service excellence and multi-lingual. We believe anyone wish to travel can be our customer. We served all status of customer from low budget traveler to high travel spender. Our returned business from many satisfactory customers like individual groups as well as corporate companies is awesome and we strive to achieve higher record of happy-customer records. 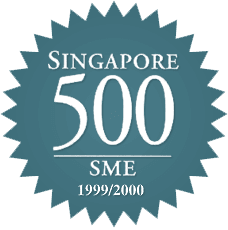 Pinnacle Travel Services Pte Ltd is fully licensed by the Singapore Tourism Board, License No TA00998 since 31 August 1996. 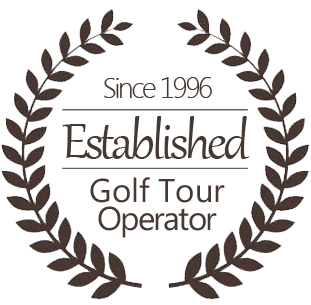 We are an active member of IAGTO (International Association of Golf Tour Operators) since 06 March 2013, also an active member of NATAS (National Association of Travel Agents Singapore) since 15 April 1997. We were member of IATA (International Air Transport Association) from 25 July 1997 to 09 June 2017 and member of ASTA (American Society of Travel Agents) from 05 September 1997 to 28 March 2000. We look forward with great pleasure to serve you. Contact us and experience the warmth and satisfaction of our services at Pinnacle Travel.